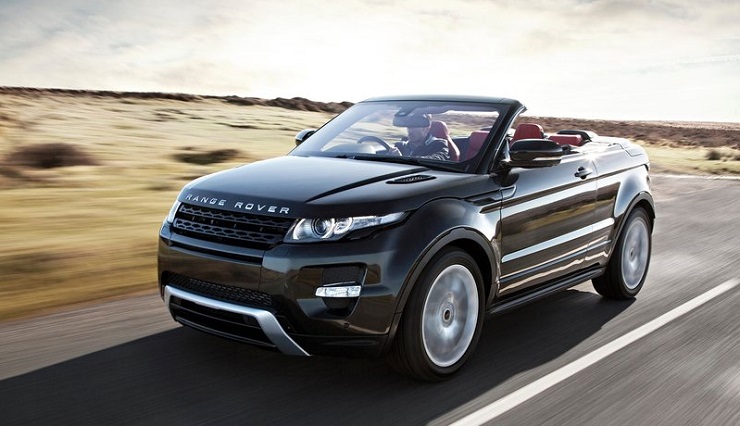 The Range Rover Evoque has been one of the best selling vehicles to be launched by the British luxury SUV maker in recent times. The luxury crossover’s form factor catches your attention before you can even blink and all the variants based on it are equally good-looking. 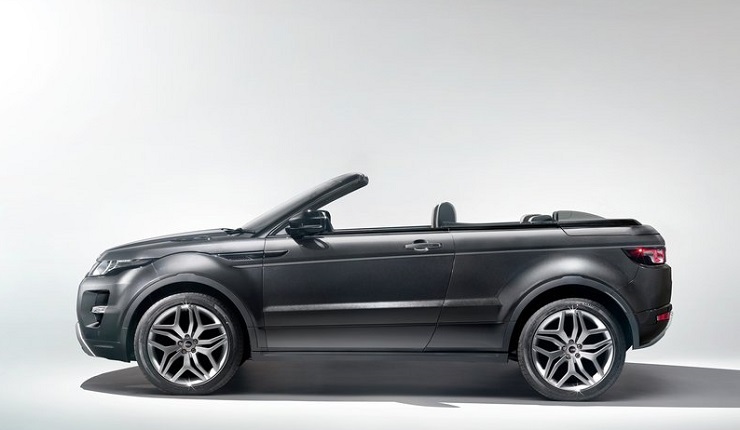 Range Rover debuted the Evoque Cabriolet concept back in 2012 at the Geneva Motor Show. The top guns back at Range Rover said that they were interested in the concept hitting the production line, but refrained from disclosing anything else about it. 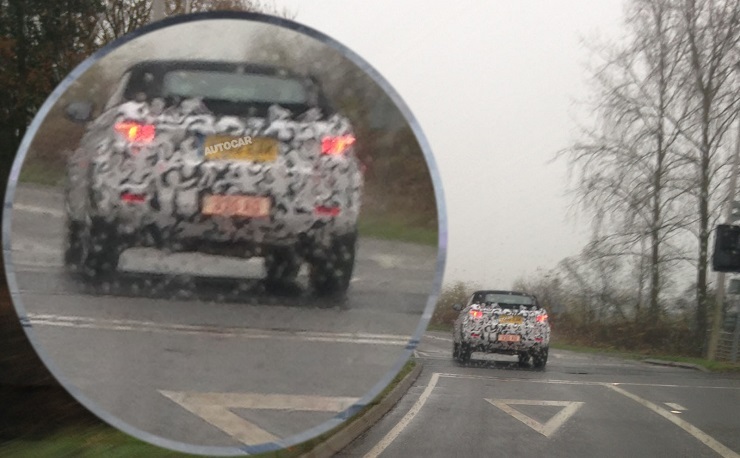 From what the latest spyshots have disclosed, we believe the concept is all set to hit the production line soon .A three-door Evoque Cabriolet was recently spotted on test in UK and it seems like the test mule is pretty close to what the final product would look like. 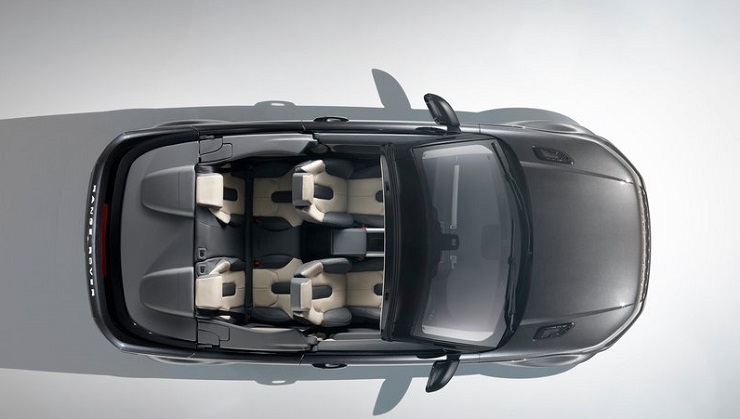 The Evoque Cabriolet might see a global showcase towards the fag end of 2015 and will be the one that catches the attention of many who are looking at buying a new body style of the luxury crossover. The Cabriolet will also bring a major revamp for the regular Evoque lineup, in terms of the engines that would be powering it. 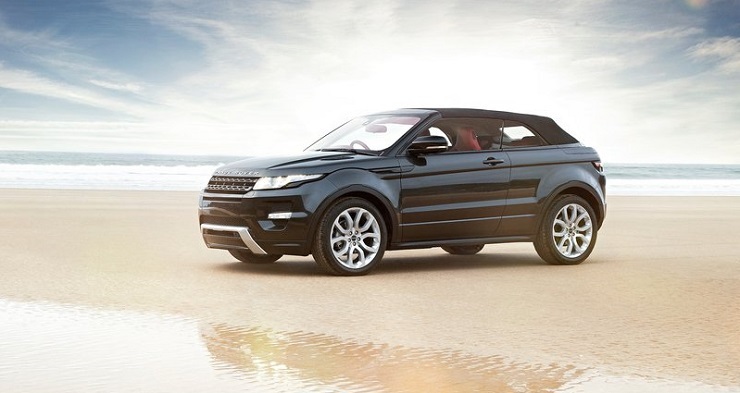 The Ingenium line of engines will debut across the Evoque lineup when the Cabriolet makes its debut. 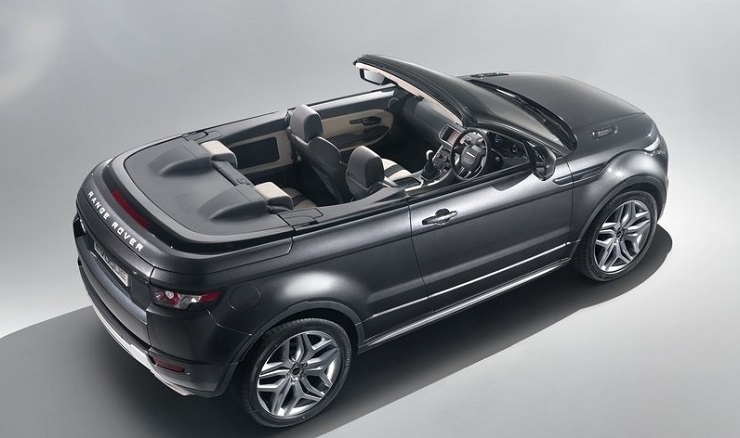 The positioning of the Evoque Cabriolet is being worked upon in order to prevent cannibalization of sales of other models. 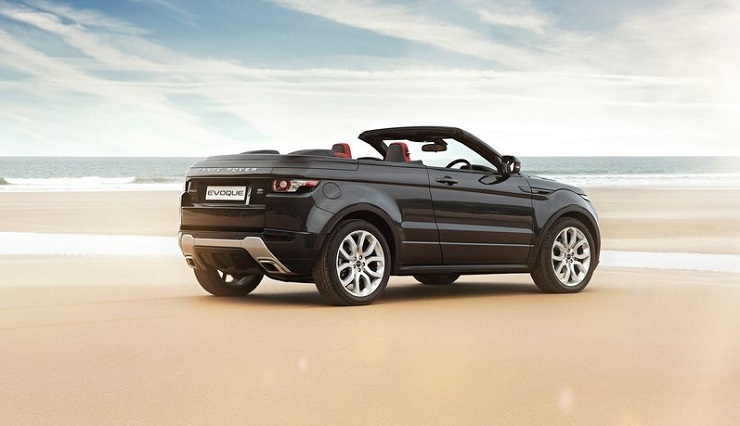 It will have somewhat similar dimensions to those of the 3-door Evoque, which is present as a top-of-the line variant, and will sit slightly lower than the 3-door version. It will get a fabric roof and not a hard top. 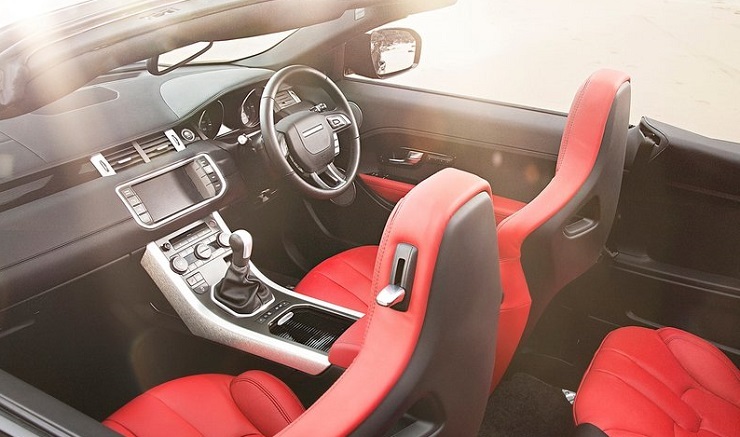 Considering the fact that the Evoque has been known for the customization on offer, we believe the Cabriolet won’t be any different either. 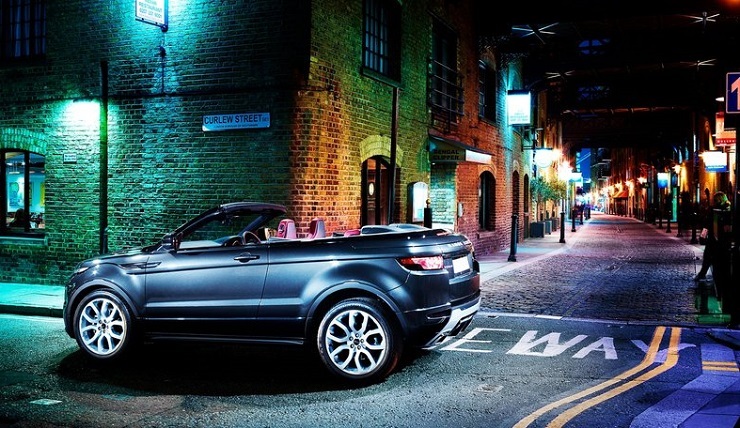 The Evoque Cabriolet is expected to be eventually launched in India, after it breaks cover globally. However it would come via the completely built unit (CBU) route and could be priced in the Rs. 90 lakh-1 crore range.